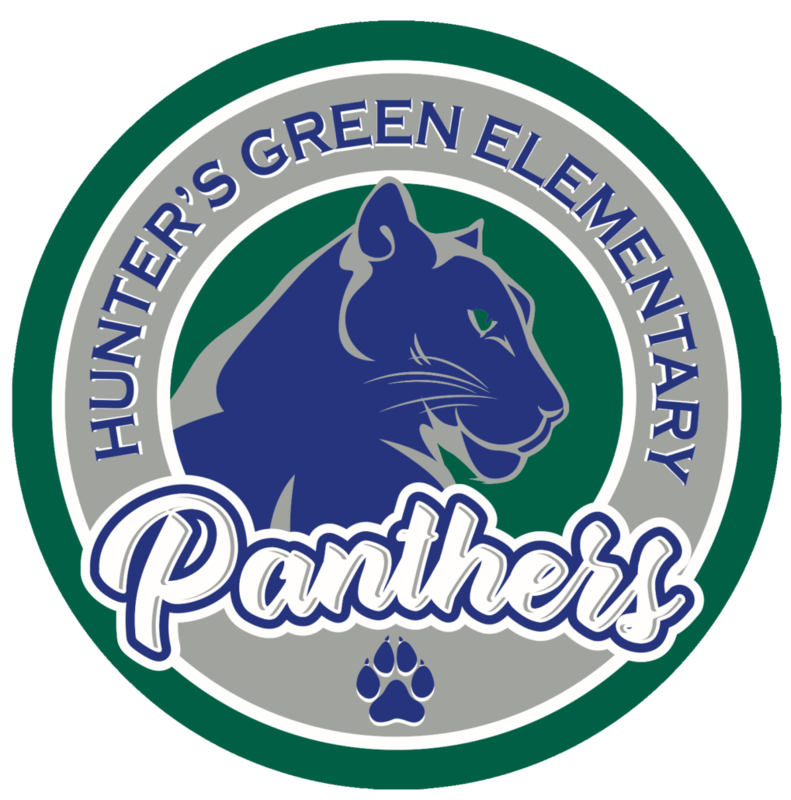 The Hunter’s Green PTA is all about bringing families together inside and outside of school to build relationships and support student success, all while enriching children’s education and overall well-being. PTA events create opportunities for interaction between teachers, administrators, parents, students, and community members. Our events are specifically designed to build community, provide information, celebrate student success and inspire action. We also like to have a lot of fun!